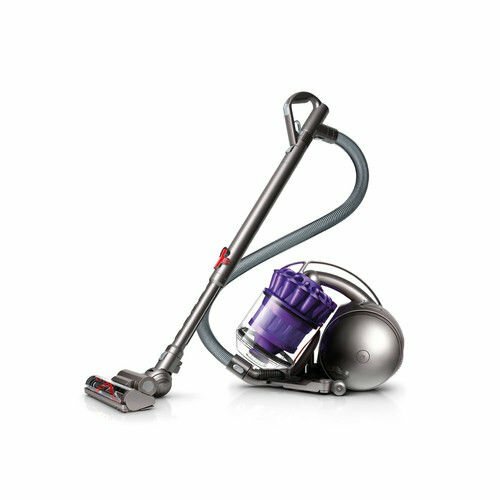 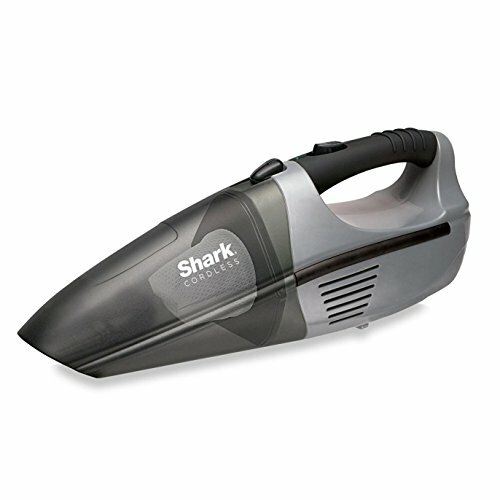 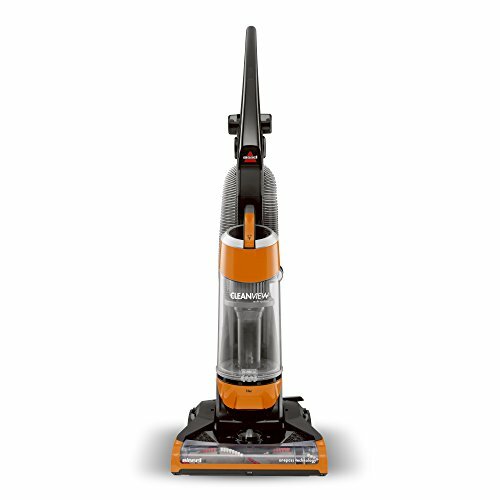 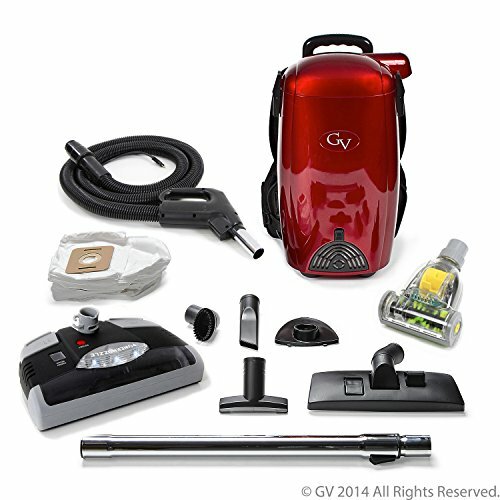 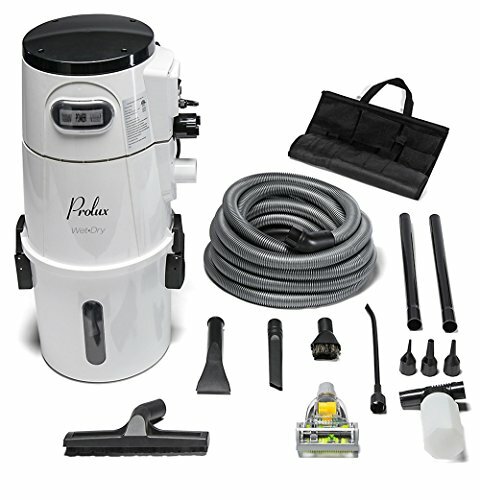 A powerful, lightweight cordless hand vac for carpet, upholstery, bare floor cleaning, and more. 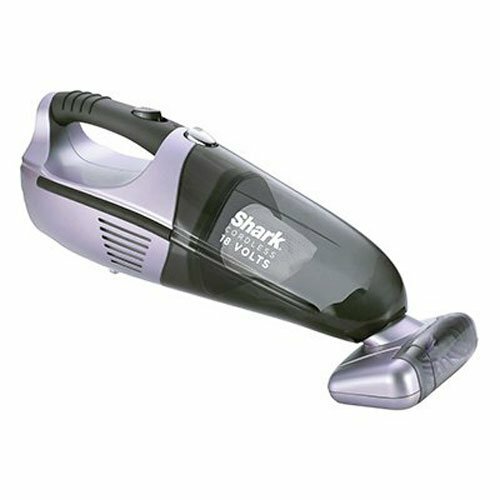 Includes 18V batteries and a rubberized hand grip for comfortable handling. 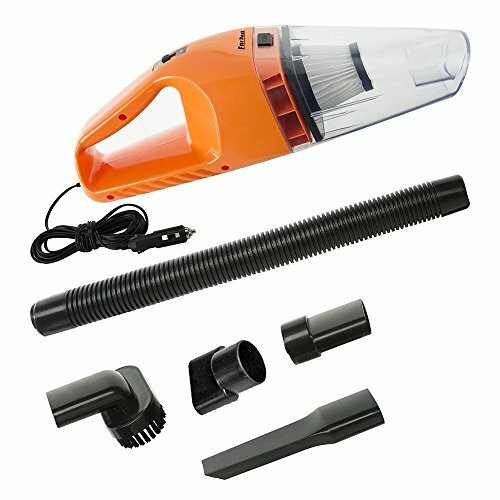 Use the Motorized Pet Brush to pick up embedded pet hair and then store the vacuum on the convenient wall mount.